Learn about apartments that accept criminal charges. If you have a criminal background on your record, please do understand that your options are VERY limited. Your options will also depend on the type of charges that show on your record. There can NOT be a broken lease, eviction or any other rental debts on your credit (the same applies for the co-applicant if you have one). Preferably, your credit score shall be 550 or up. Gross income must be 3x the rent (your income can be combined with your co-applicant if you have one) as explained here. Your misdemeanor must be 3 years or older from the date you were done with probation and etc. Your felony must be 10 years or older from the date you were done with your probation/ parole etc. If it is a misdemeanor, it must be 4 years or older from the date you were done with probation and etc. If it is a felony, it must be 10 years or older from the date you were done with your probation/ parole etc. Deferred adjudications are considered in the same manner as felonies unless the charges have been removed or marked as dismissed. Absolutely NO sexual related crimes -- It doesn't matter how old your charge is. There are apartments in Austin, TX that accept felons, felonies, and misdemeanors. Find out if apartments in Austin can work with your felony or misdemeanor charges. 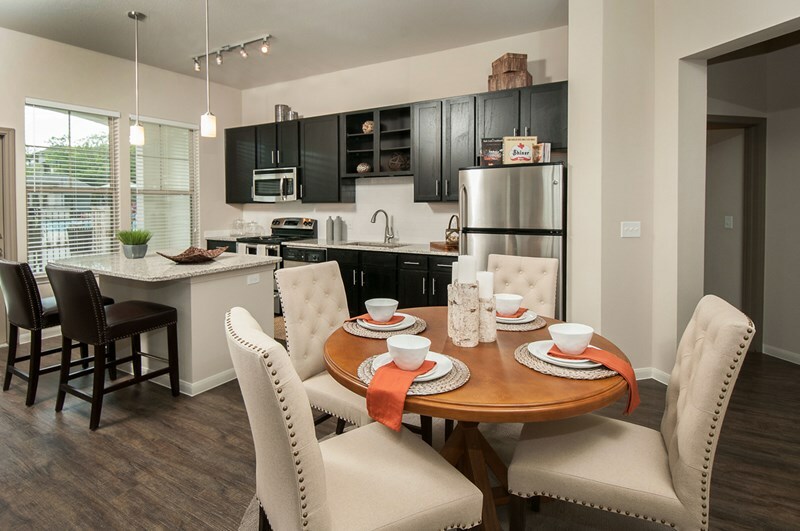 There are apartments in Cedar Park, TX that accept felons, felonies, and misdemeanors. Find out if apartments in Cedar Park can work with your felony or misdemeanor charges. There are apartments in Pflugerville, TX that accept felons, felonies, and misdemeanors. Find out if apartments in Pflugerville can work with your felony or misdemeanor charges. There are apartments in Round Rock, TX that accept felons, felonies, and misdemeanors. Find out if apartments in Round Rock can work with your felony or misdemeanor charges. There are apartments in Georgetown, TX that accept felons, felonies, and misdemeanors. Find out if apartments in Georgetown can work with your felony or misdemeanor charges. Not many apartments in Austin, Texas will accept felony and/ or misdemeanor charges, but it is not hopeless. 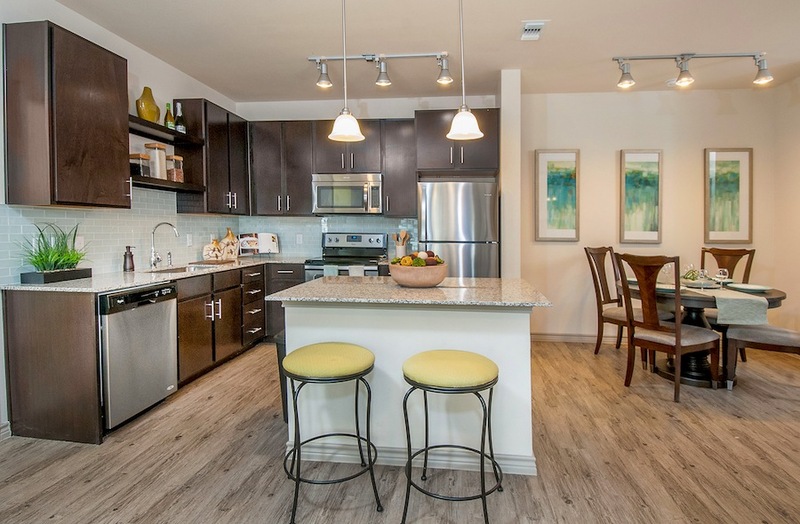 See if there are apartments in Austin that will work with felony and/ or misdemeanor charges. Not many apartments in Cedar Park, Texas will accept felony and/ or misdemeanor charges, but it is not hopeless. See if there are apartments in Cedar Park that will work with felony and/ or misdemeanor charges. Not many apartments in Georgetown, Texas will accept felony and/ or misdemeanor charges, but it is not hopeless. See if there are apartments in Georgetown that will work with felony and/ or misdemeanor charges. Not many apartments in Pflugerville, Texas will accept felony and/ or misdemeanor charges, but it is not hopeless. See if there are apartments in Pflugerville that will work with felony and/ or misdemeanor charges. Not many apartments in Round Rock, Texas will accept felony and/ or misdemeanor charges, but it is not hopeless. See if there are apartments in Round Rock that will work with felony and/ or misdemeanor charges.